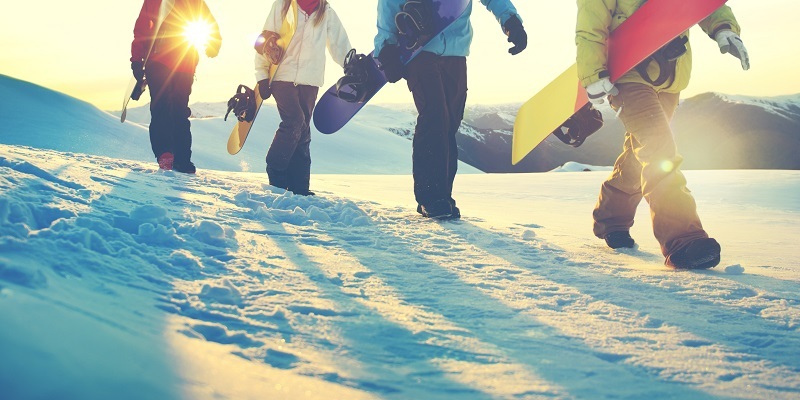 Did you know that skiers and snowboarders are putting themselves at high risk of huge bills that may arise from not taking out travel insurance or taking the appropriate cover they need for their trips? The UK’s Chartered Insurance Institute (CII) carried out a survey with 4,000 people responding. 9% had insurance in place but didn’t have the winter sports travel option, 10% did not know if they were covered for winter sports and 9% had no insurance in place at all. These findings were also backed up by findings from a report carried out by Aviva, which it found that while 57% UK parents said they would consider taking a winter sports holiday with their children, 55% of parents said they would only sometimes take out travel insurance when they go on family holidays. In the meantime, 47% do not insure that they are covered for winter sports. This is regardless of more than half of the people that answered the report admitting that their family or themselves having accidents or near misses when they were away on a winter sports holiday. Did you know that the differentiation in costs for medical bills in the USA and Europe can be staggering? Reports have been found saying that its highest ski claim for repatriation between 2014 and 2015 in the USA totaled just over £23k and in Europe it was just over £11.5k. 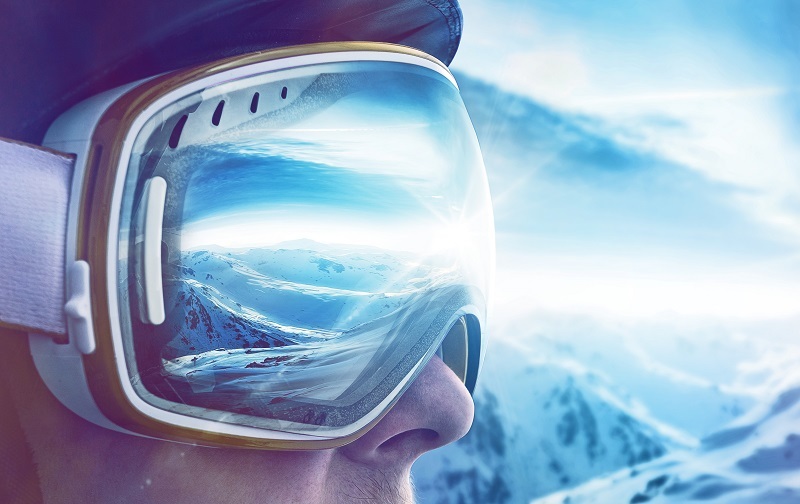 With all this in mind, when looking at booking insurance for your next winter sports holiday make sure you find the adequate travel insurance policy to cover all your needs.